When Amazon announced Underground, the remodeled Appstore that features the ability to play paid and freemium games (as well as other apps) for free, I immediately raised the question of how they planned to make money on this venture. 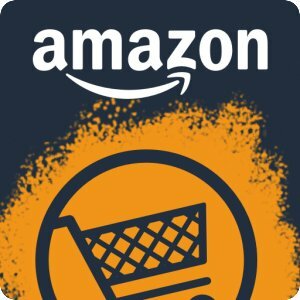 Users obviously benefited by getting free stuff and certain developers would make more money since Amazon compensates them on a per-minutes-used basis. But where was the cash flow to Amazon? This is at least part of Amazon's plan to get some money out of the Underground venture. With that said, I still stand by my reaction to the idea that Amazon would come out ahead solely by displaying ads: it won't work as the primary monetization strategy. Be aware that the ads Amazon is talking about here are not the in-app advertisements, which are still managed by individual app creators. This is a positive for those developers but a missed opportunity for Amazon to some extent. The business model still appears to be getting as many people using Amazon's services—whether Underground, Prime, FireOS, or some combination—and figuring out the details later. First get users, then find out how to make money off of them. This isn't a completely absurd way of doing things, especially when Amazon's core business is so lucrative. As end users, though, where the path will lead is very unclear. For now, just enjoy the free stuff, at least as long as you don't mind some ads before you use it.